Unable to ever return to their old lives, Ian and Becky are forced to face the terrifying reality of life on the run. Meanwhile, Dugdale is drawn deeper and deeper into a plot that threatens to have fatal consequences. The gang feel the full weight of The Networks power as Grant is framed for a shocking crime. With nowhere else to turn, they are forced to make a new ally - but can she really be trusted? The gangs attempt to disrupt The Networks plans backfires leaving one of them in danger. Arbys confession to Jessica has damaging repercussions while Becky is left with an impossible choice. Time is running out, the gang must find Mr Rabbit and stop The Networks plan to release Janus. 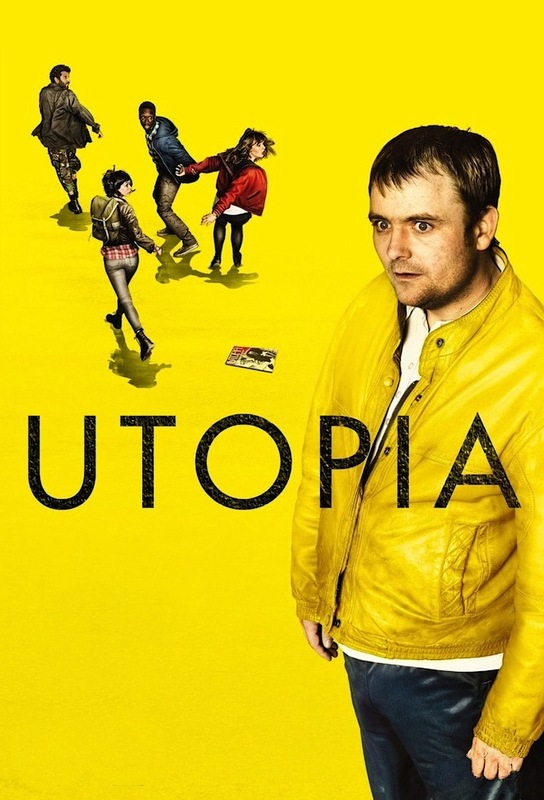 As a daring plan is formed, only one question remains - will the true secrets of Utopia finally be revealed?